If you're anything like us, you've probably hit your winter quota this week. 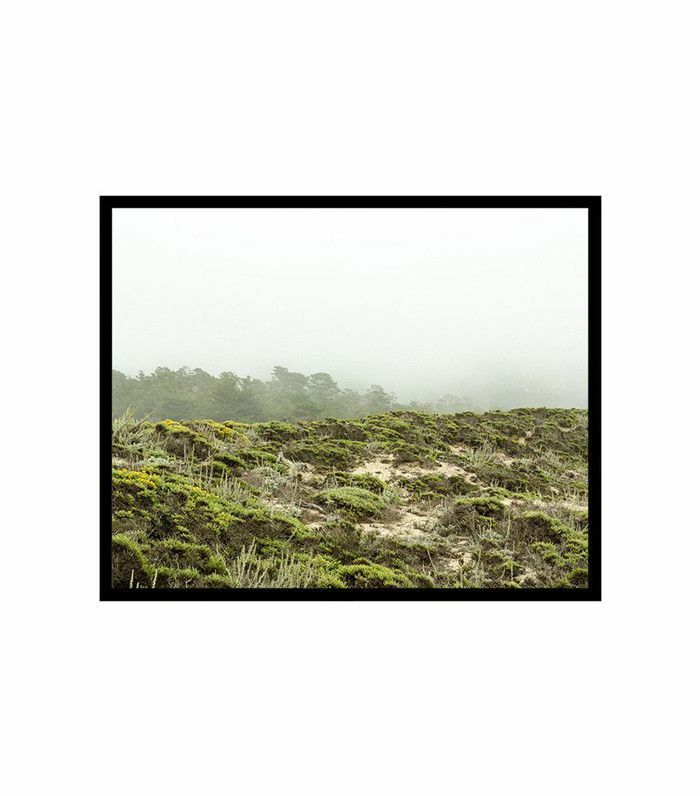 Whether you've seen one too many snowstorms or your skin has officially started resembling a crumbling lizard, I think we can all agree that it's high time for a change of weather. Good news: Springtime is officially less than a week away—which means you'll be able to say farewell to your worn-out winter boots and hearty soups very soon. If the temperatures don't yet seem to be rising in, fear not. We have a few easy weekend projects you can tackle right away to make your home feel fresh again—that way when the weather actually does improve, you'll be ready to hit your favorite outdoor brunch spot instead of slaving away at your spring-cleaning. Step one: Get rid of all evidence of colder winter days. Step two, introduce fresh picks that scream #foreversummer. Ahead, your ultimate list to bidding goodbye to winter—and welcoming spring into your home. Remove all heavy winter clothing and storage baskets you may not need in warmer months to give your entryway a clean slate. 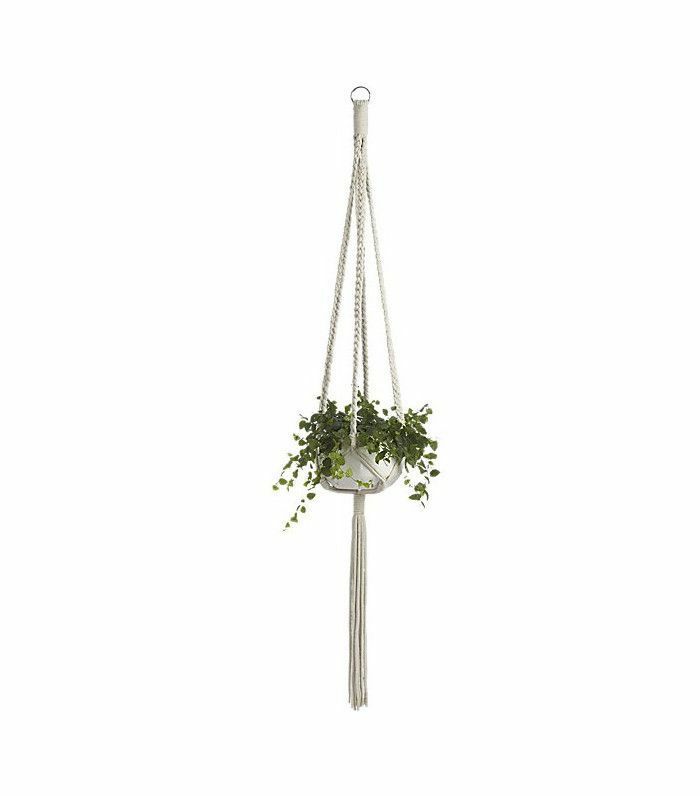 Add art that features greenery to bring the outside in in anticipation of summer. A vase filled with tall branches works well, too. Remove heavy doormats and replace with lighter runners. No one needs to see a dirty doormat when it's warm and sunny outside. Retire heavier fabrics like wool, velvet, and fur, and introduce linens and other lighter fabrics. Swap high-pile fluffy rugs for lighter flatweave ones. Your toes will feel much more at home on a striped kilim than on a faux-fur rug in the summertime. Store away your fireplace tools and restyle your mantle for spring—and clean out your chimney before the end of the season. Add a plant or a vase with leafy branches—your bathroom needs greenery, too. Replace heavy duty bath mats with vintage rugs. Refresh any towels that have seen better days. 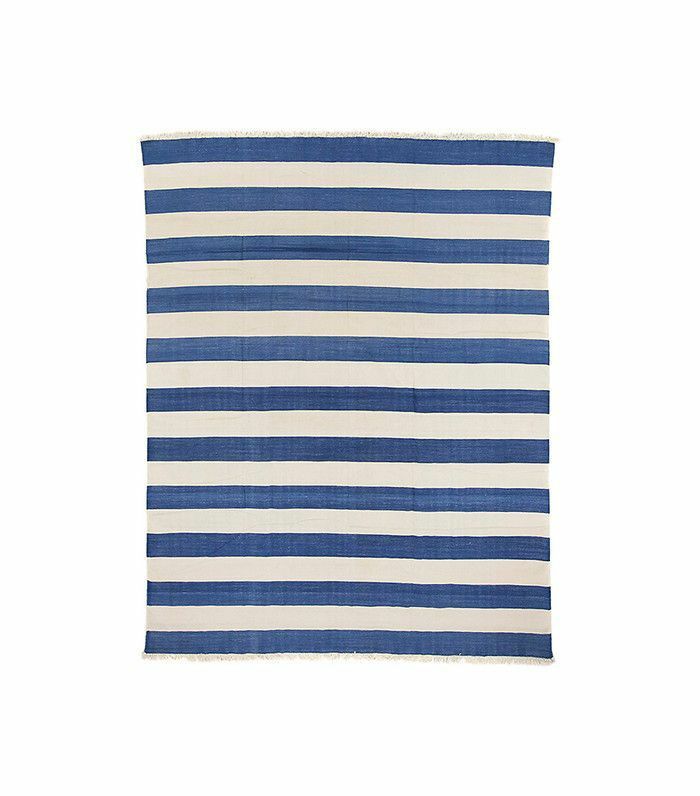 Swap out thick robes for lighter fouta or waffle cotton ones. You'll appreciate the change on the first hot summer days. 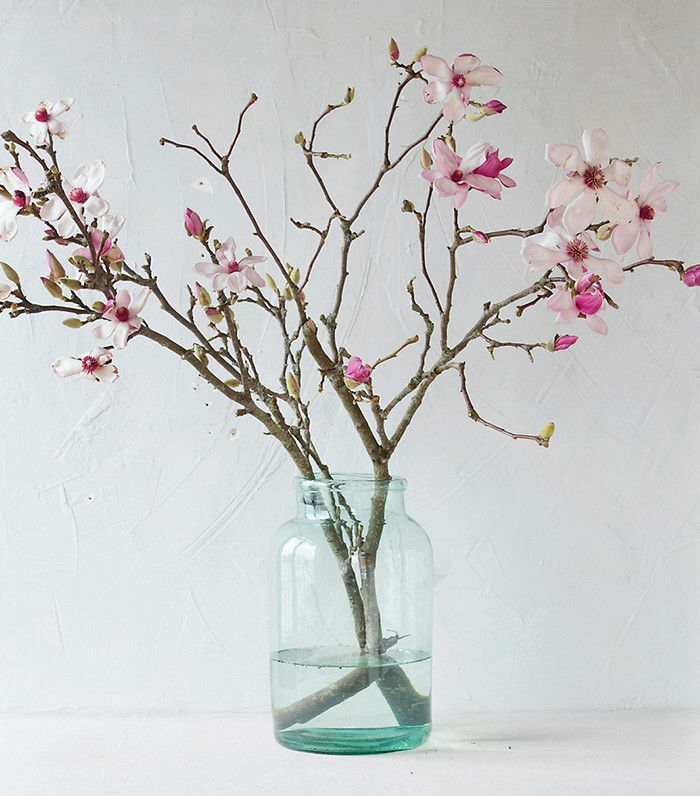 Add fresh blooms to your dining room table—cherry blossoms are always a great option for spring. Swap heavy drapes for lighter linen ones to give your dining room a breezy feel. Re-style your buffet or bookcase to include greenery. Store away seasonal dinnerware or china and bring out the lighter table linens. Refresh your bedding. 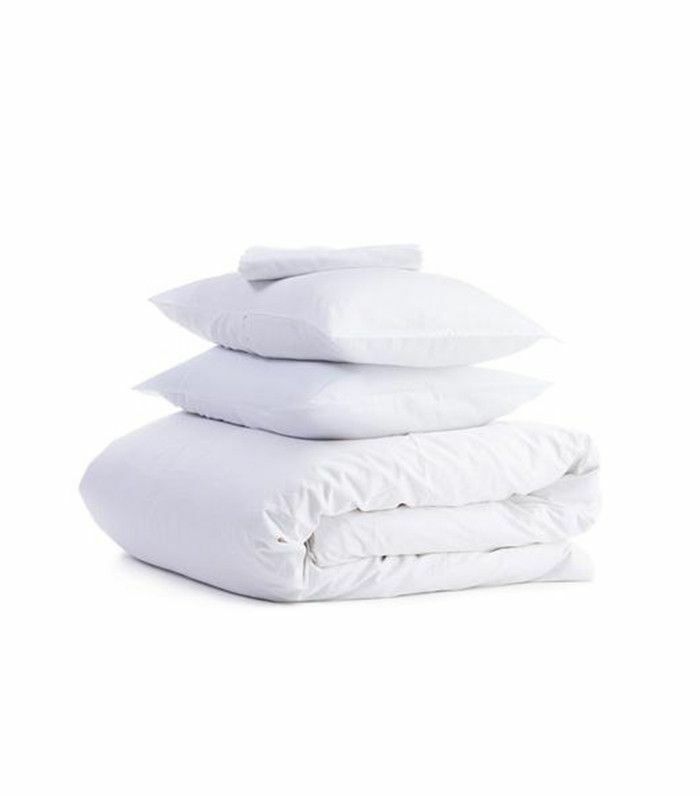 Swap out flannel sheets for a more breathable fabric like linen. Swap out strong wintery scented candles for a fresh floral diffuser. Spring-clean your closet. Remove your winter clothing. Toss or donate what you haven't worn this season, and take a moment to refresh your organizational system. 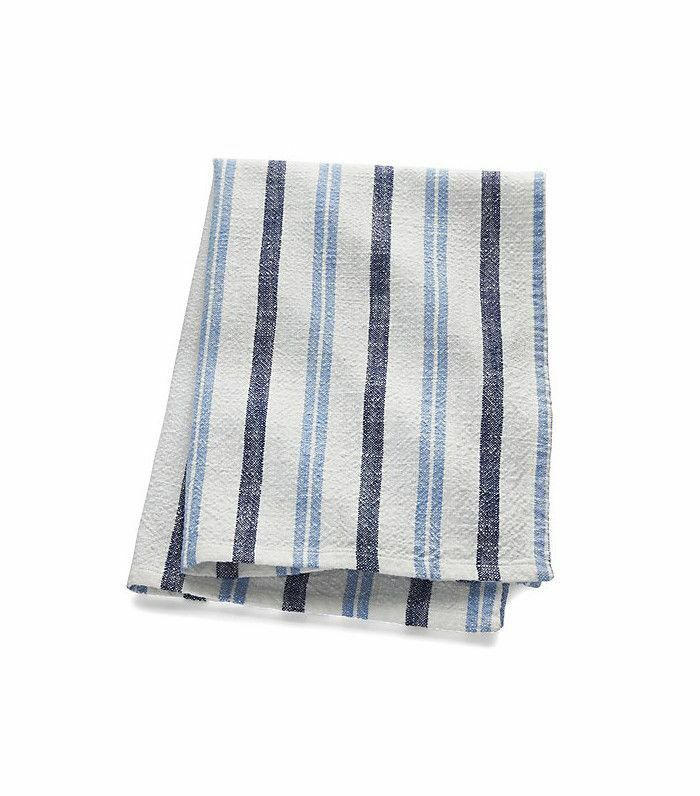 Refresh your dish towels and any other kitchen linens that have seen better days. Add potted herbs to your windowsill to bring the outside in and kick-start a healthy habit. Refresh your hand soap with one in a lighter scent. You can do this in the bathroom, too. Next up: 11 ways to reorganize your home in 20 minutes or less.